Nike Men's Shoes Just $35.99! Down From $80! Shipped! 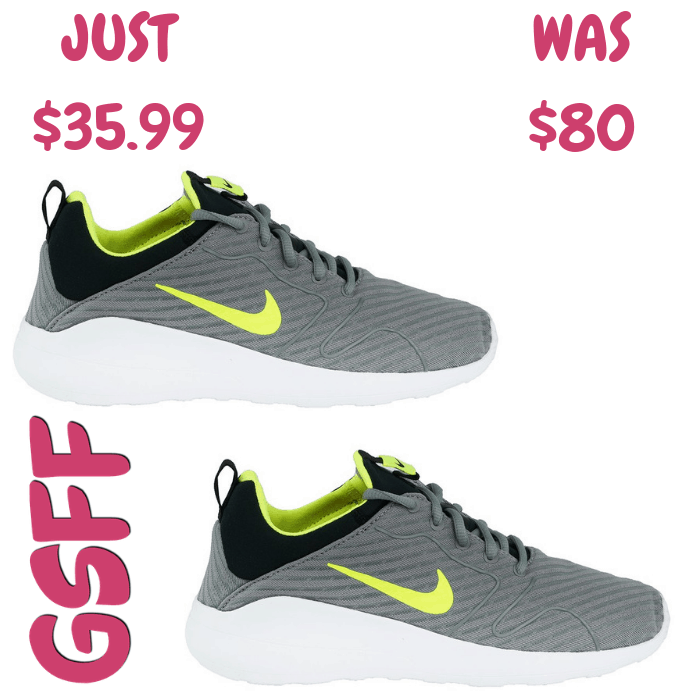 You are here: Home / Great Deals / Nike Men’s Shoes Just $35.99! Down From $80! Shipped! Nike Men’s Shoes Just $35.99! Down From $80! Shipped! At Proozy, you can get this Nike Men’s Running Shoes for just $35.99 down from $80 when you use promo code PZY3599 at checkout PLUS FREE shipping! Stay light on your feet with the updated Nike Men’s Kaishi 2.0 SE athletic shoes.